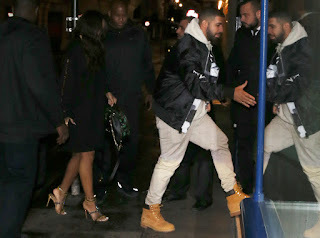 Drake and Rihanna rekindles love, starts dating again - BlogIT with OLIVIA!!! According to ENews, the two stars are dating again, and the feelings never faded on Drake's end. "He still loves her and never stopped. 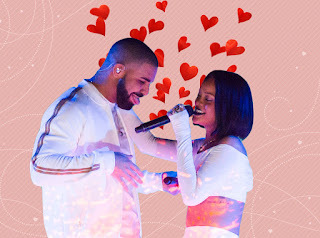 Rihanna is the one that's been not wanting to settle down in the past," the insider told them. "They are having fun spending time with each other. Their music together got them close again.